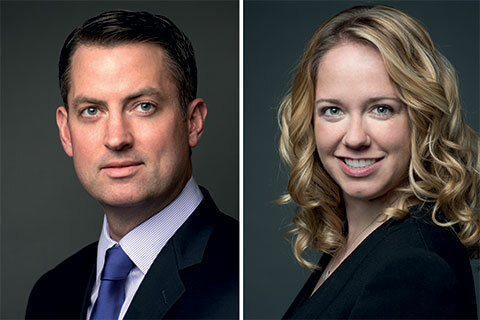 FRA welcomes Drew Costello as Partner, based in Philadelphia, and Jenna Voss as Director, based in New York, as the newest members of the firm’s US forensic accounting leadership team. Drew joins from Teva Pharmaceuticals with over 18 years of experience in both professional services and industry roles, specializing in unravelling international FCPA issues, earnings management, anti-competitive practices, conflicts of interest and many other types of white-collar misconduct schemes. Jenna joins from AlixPartners where she was a Director managing high-profile, international investigative, monitorship, and compliance engagements.